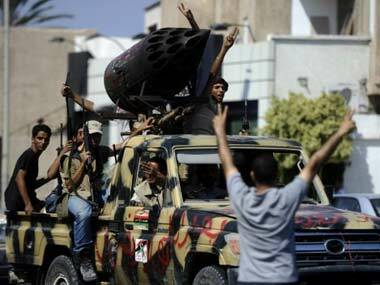 Forces aligned with Libya's unity government have taken control of the port of Sirte, making further gains in Islamic State's North African stronghold. 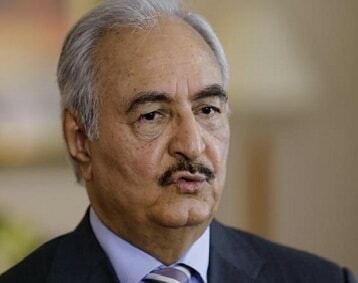 The UN envoy to Libya is urging its parliament to endorse a unity government that can help combat a mushrooming Islamic State affiliate, he told today, the fifth anniversary of the uprising that toppled Moammar Gadhafi and plunged the country into chaos. A truck bomb attack on a police training centre in Libya's western city of Zliten has killed and wounded dozens of people, local media reports said Thursday. 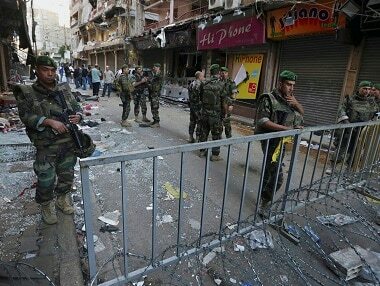 Lebanon arrested the entire network behind the suicide bombings in southern Beirut suburb of Bourj al- Barajneh within 48 hours, according to the interior minister. 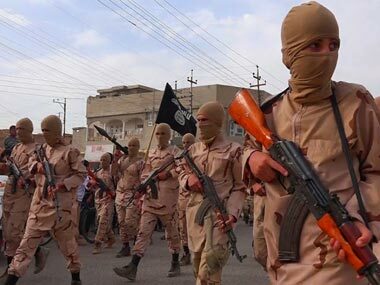 Two Indians have been abducted in Sirte in war-devastated Libya even as two other nationals remain in the custody of Islamic militants for past more than one-and-a-half months. 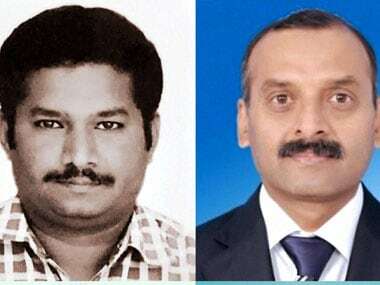 Two Indians, whose release was secured by the government reached the Indian embassy in Tripoli on Friday night even as efforts were on to free the other two abductees. 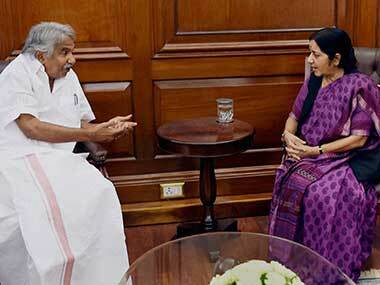 The Ministry of External Affairs on Friday confirmed that four Indians had been abducted in Libya's Sirte. 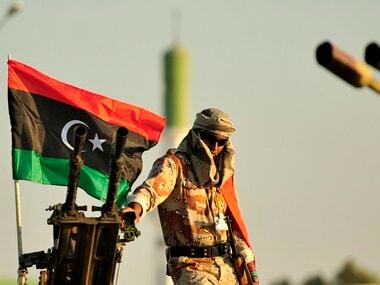 Libya's pro-government forces said they had targeted a weapons depot belonging to an Islamist-backed militia, as peace talks continued in Morocco and a UN special envoy met both sides.